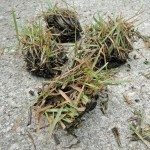 Aside from a sod cutter, what type of poison couls I ise to remove zoysia grass? 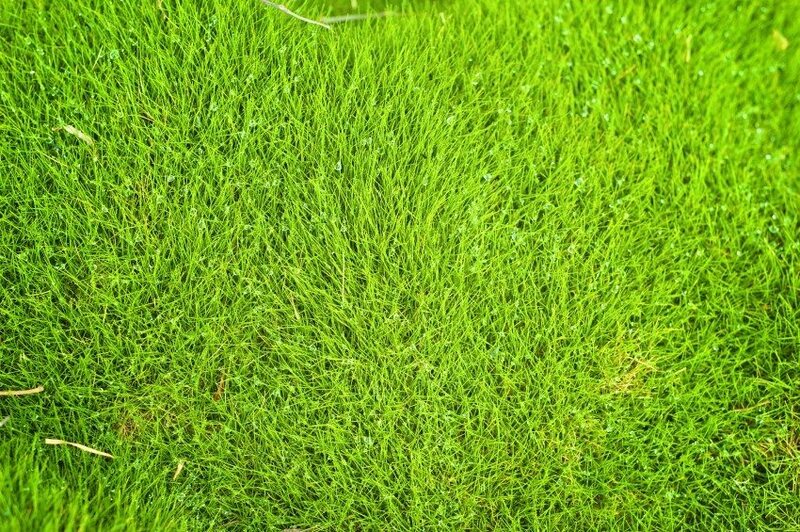 Have had zoysia since planting plugs approximately 40 years ago. We're tired of the dormant look of the grass, always brown. You can always tell where the zoysia begins and ends. We're looking for an alternate option to remove, such as a poison. We are not interested in going thru removing sod piece by piece. Just want to kill the grass, and re-seed. Thanks! 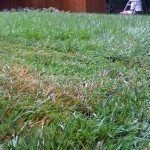 Treat the entire lawn area with a non-selective herbicide, like Round-up. While herbicide treatments usually begin in late summer, to achieve the best results, apply the herbicide while the grass is still green and actively growing. Also keep in mind that non-selective herbicides still have the potential to kill other plants on contact. Therefore, use it with caution when applying near garden plants.